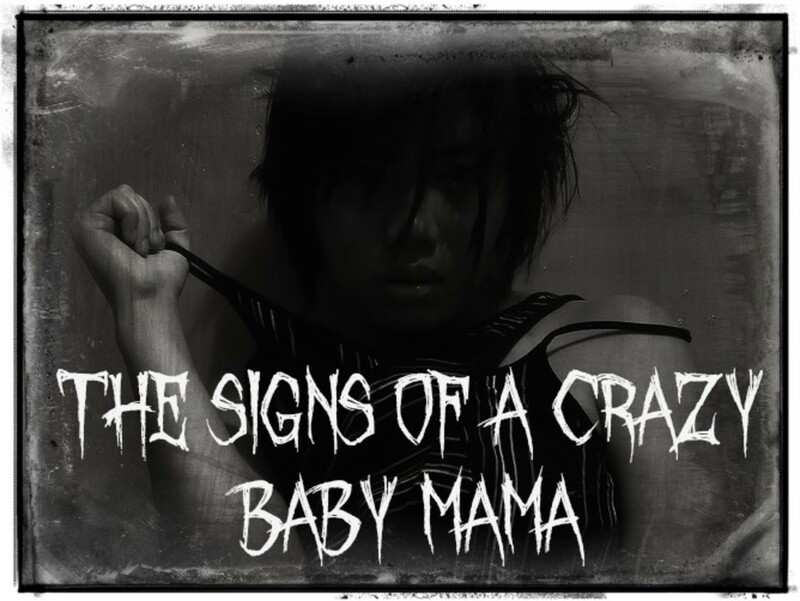 Children of single parents have been found to develop emotional and psychological problems. They also feel insecure and have difficulty in social situations. They lack confidence and feel dejected. The child has increased risk for addiction, injury, psychiatric disease and suicide as compared to those raised in two-parent households. Here are some negative effects that confront children raised by a single parent. 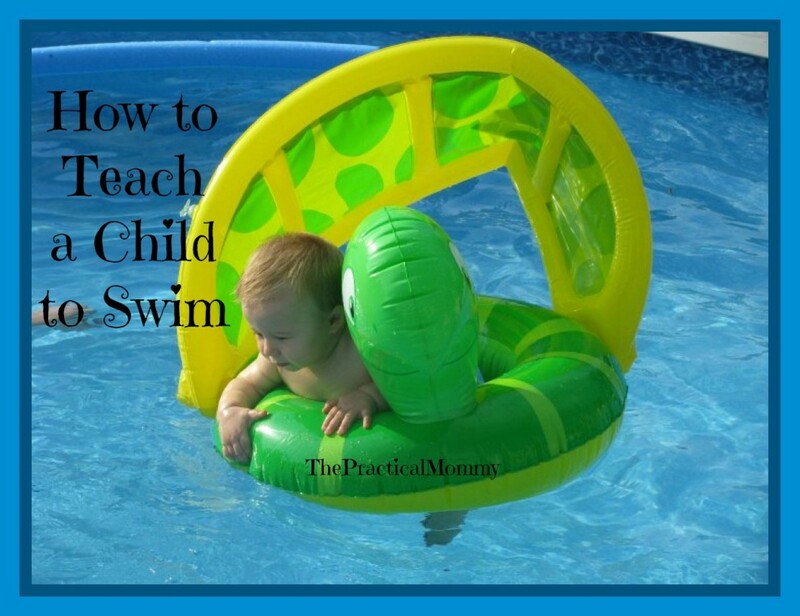 A single parent must manage their schedule to fit in all the important things. It is a rarity that a single parent can balance all of these demands. The child is left with unfulfilled emotional and psychological needs. This can lead to addiction, injury, psychiatric disease and suicide. Children easily detect anxiety in their parent. 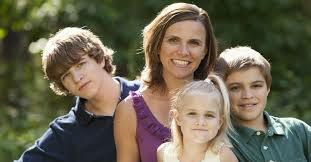 Single parents are often stressed and worried about money. They lack the resources to give the child the basics plus the education that is most desirable. This financial stress causes insecurity and impacts a child’s ability to concentrate at school and get along socially. 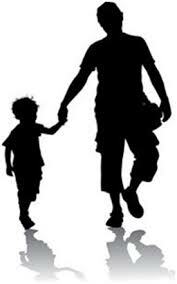 Single-parent families need an effective support system so the child will not experience long-lasting damage. 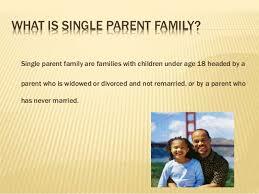 Do you think children of single parents are at a disadvantage? If you were raised in a single parent family, please share your experiences growing up. I agree with you Azure11 - many single parents have great kids and seem to be doing fine, but at what cost? I suppose they have to be very selfless to fulfil all the needs of their child without someone to support them. @diogenes - I think the child can suffer the worse because of the games the adults seem to play and the child as a pawn. 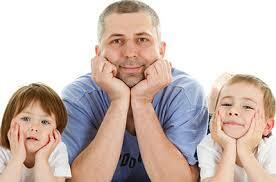 Parenting is tricky with both parents so if there is friction between the couple, children become the victim. 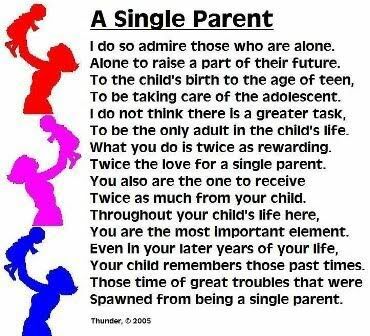 Sorry but I think this is a sweeping generalisation and there are a lot of great single parents out there who bring up well adjusted and happy children.